1. Tell us a little bit about yourself: I’m Michael Sherman from Powell, Ohio. Father of five and corporate communications professional. 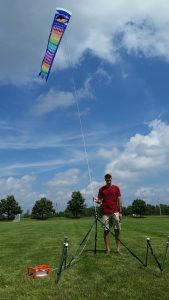 I own a Rieleit Foil 20 and love to fly it all summer long. I’m also having fun making videos and posting them on youtube at https://www.youtube.com/c/Michaelksherman and on twitter at @michaelksherman. 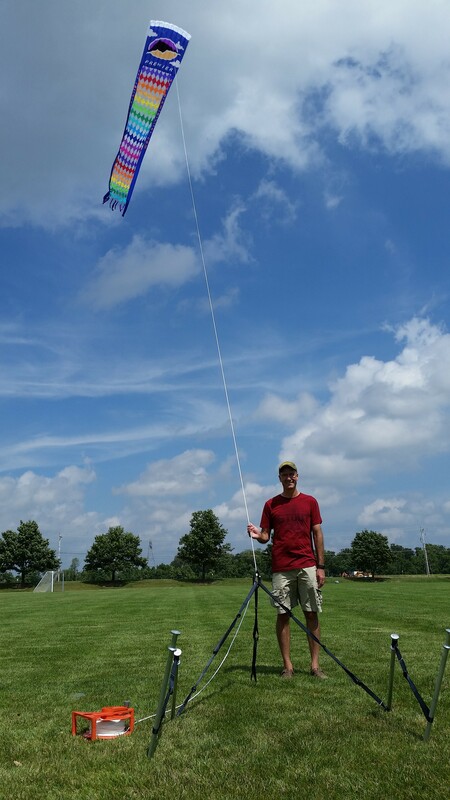 My thanks to AKA member Glenn Mitchell who educated me on the Rieleit Foil and the flying of large kites in general. We’ve never met, but we connected online. 2. Why did you join the AKA? 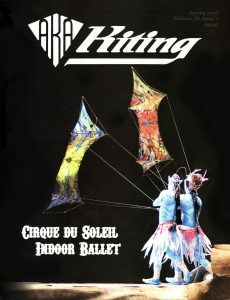 It’s the definitive organization for those who love kites. 7. What is one thing you wish more people knew about kite flying? 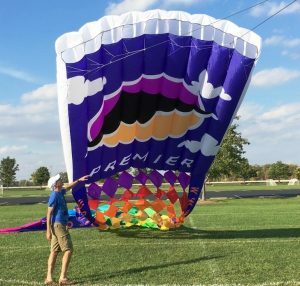 There are some very large and wonderfully unique kites.